Q. Surface contamination interferes with formation of protective oxide coating on stainless steel thereby leaving it open to corrosion. The stainless steel needs passivation. Can Alconox, Inc. help? A. Stainless steels are autopassivating in the sense that the protective oxide passive film is formed spontaneously on exposure to air or moisture. Surface contamination, may interfere with the formation of the passive film. The cleaning of these contaminants from the stainless steel surface with citric acid detergent will facilitate passivation by allowing the oxygen access to the surface. Passivate by immersing the stainless steel in either a 30% solution (300mL/L) of Citranox® Liquid Acid Cleaner and Detergent or Citrajet® Low-Foam Liquid Acid Cleaner/Rinse at any of the following combination of time and temperature: 70-120 deg F (21-49 deg C)/20 min, 120-140 deg F (49-60 deg C)/10 min, or 140-160 deg F (60-71 deg C)/4 minutes. Rinse thoroughly immediately after passivation. Final rinse should be in clean water with a final reading of less than 200 ppm total solids. Neutralization is not required. Air oxidation will complete passivation. Note that this process conforms to ASTM A967-01 Standard Specification for Chemical Passivation Treatments of Stainless Steel Parts. If desired, Ferritic and Martensitic steels can be treated with 5% sodium dichromate at 150 deg F (65 deg C) for 30 min to accelerate surface oxidation to form passive oxide layer. 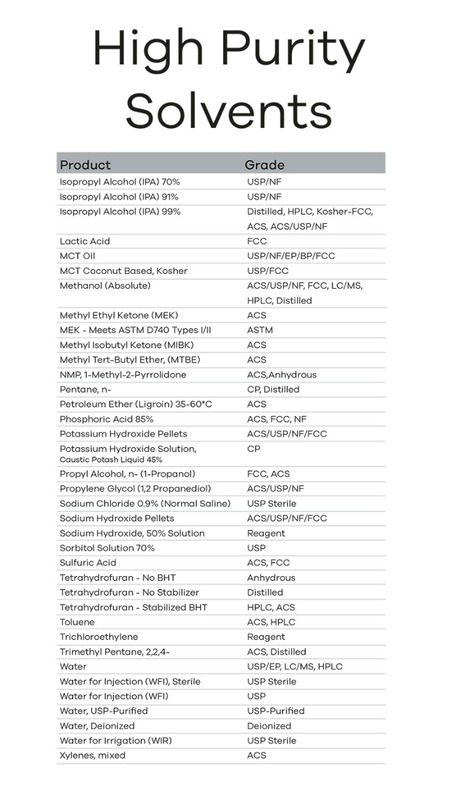 Q: How do you determine optimum detergency for Liquinox® detergent? 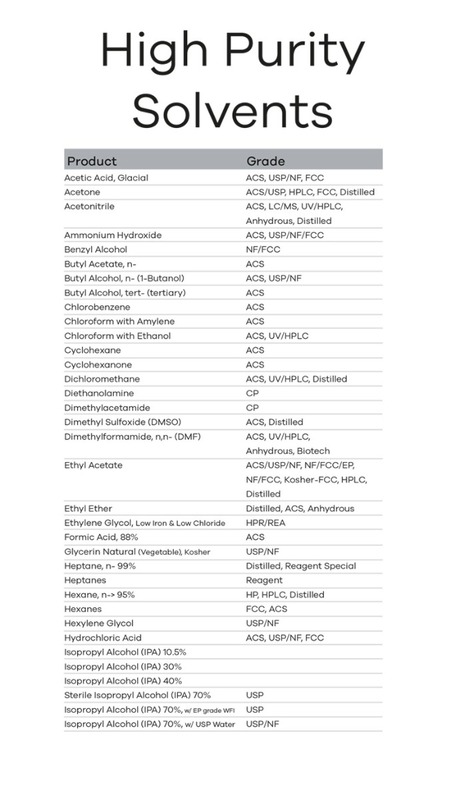 A: As a general statement, optimum detergency for Liquinox® Critical Cleaning Liquid Detergent is reached at a 1-2% concentration with "optimum" defined as amount of soil removed per unit of detergent used. Maximum detergency is typically reached at a 2-3% concentration with "maximum" defined as the total amount of soil removed per area of substrate without regard to amount of detergent used. The maximum cleaning capacity is often achieved at 4 or even 6%. Cleaning capacity is defined as the amount of total parts cleaned or combined amount of residue removed before you have to change out baths. 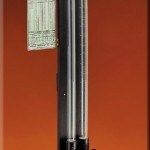 Special Price on Saybolt and Saybolt Wax Chronometers!! None 2016-10-11 00:00:00 Special Price on Saybolt and Saybolt Wax Chronometers!! K13009 Saybolt and Saybolt Wax Chromometers Determines Saybolt Color of highly refined petroleum products. Q. 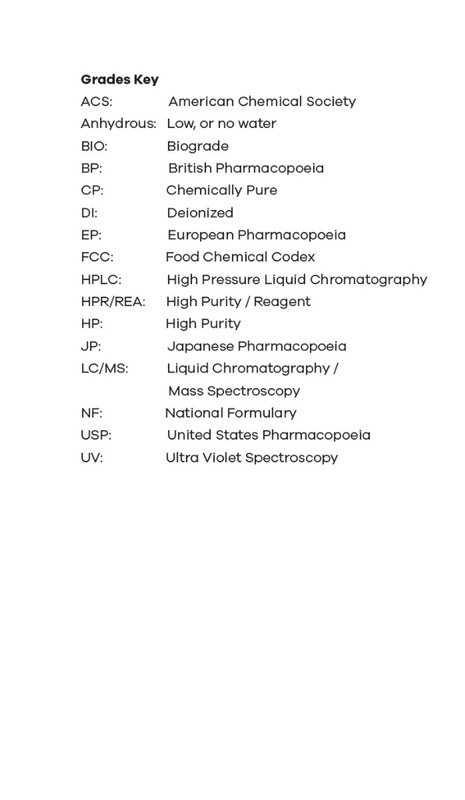 Can I use pH paper to confirm cleaning and rinsing of labware to comply with lab accreditation requirements? Q. We are looking to clean denatured proteins from our medical device along with baked-on desiccated blood that is not removed completely. Manual scraping removes the residual but is not acceptable. Need a cleaner that will dissolve all bio-matter. Cleaning process is to prepare device for autoclave sterilization. A major concern in the field of chemical science is the proper care and disposal of hazardous wastes. 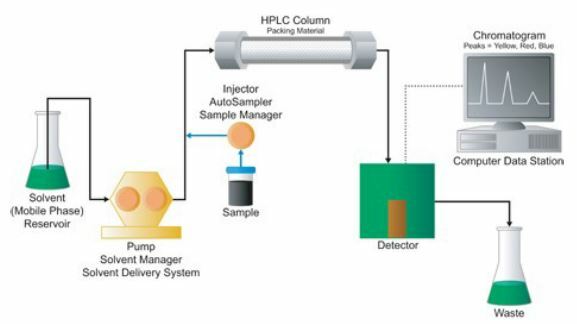 With high-performance liquid chromatography (HPLC) machines, solvent wastes must be contained for disposal. However, these liquids are often volatile organic compounds (VOCs), meaning they will easily vaporize in the lab and spread through the air. In order to contain these vapors, which are potential health hazards for people working in the lab, improved waste containment must be implemented. Common lab practices have not been sufficient in containing these vapors. Retire your old worn out unit (regardless of make or model) and replace it with a new Corning® hot plate or stirrer.Corning will reward you with free PYREX® reusable glassware! From liquid handling to centrifugation, our lab instruments have been enabling research and innovation for over 50 years. With the quality and reliability you expect from Corning, our equipment and consumable solutions can continue to advance your discoveries, today and long into the future. Take advantage of this special limited-time offer! Replace your tired old hot plate or stirrer taking up space in your lab with a new Corning® hot plate or stirrer. 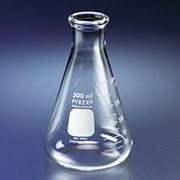 Corning will reward you with free PYREX® reusable glassware! Ensure Ultimate Protection For Staff Health & Safety When it comes to chemical hazards, are you protecting what matters most in your facility? 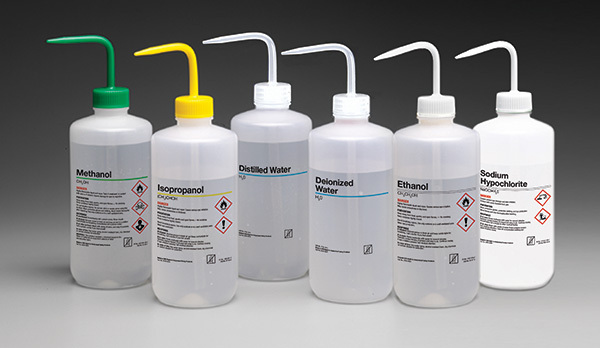 New globally harmonized chemical labeling rules have been enacted to protect workers who come into contact with hazardous chemicals. 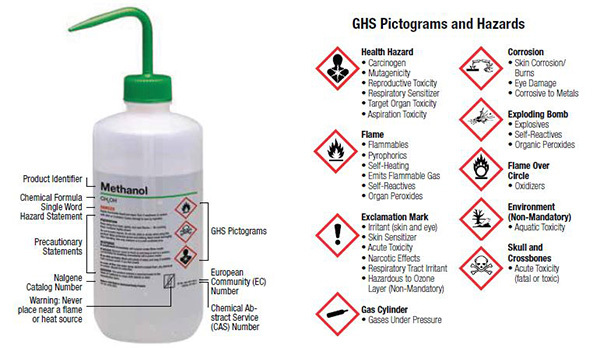 Primary chemical containers are now labeled with new Globally Harmonized System (GHS) icons and cautions. To avoid confusion and protect employees, shouldn’t your secondary containers have the same label information? We understand your need to reduce risk in your controlled environment. 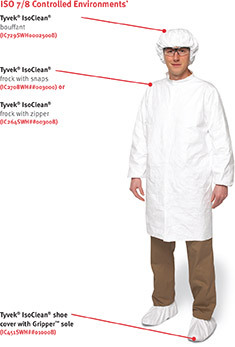 We offer a comprehensive selection of clean-processed and sterile single-use protective clothing by DuPont to support your USP <797> cleanroom gowning needs. 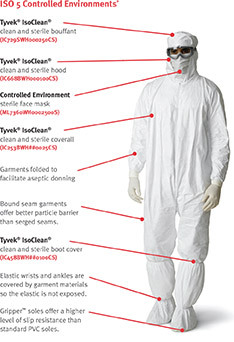 We offer clean-processed and sterile protective clothing and accessories designed for use in pharmaceutical, medical device and biotech settings that require high standards for particle and microbiological contamination control. These garments offer an ideal balance of protection, durability and comfort. 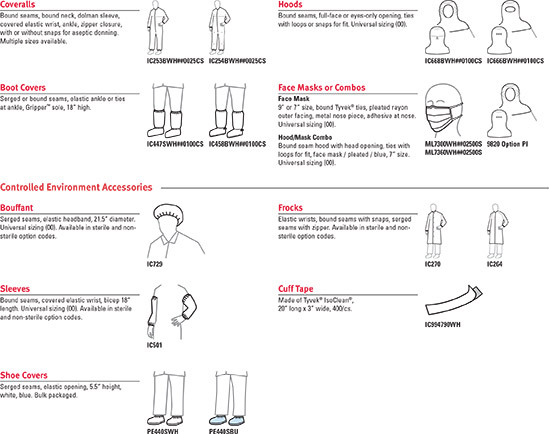 In addition, they feature the lowest linting and particle shedding of any garments in the DuPont portfolio.